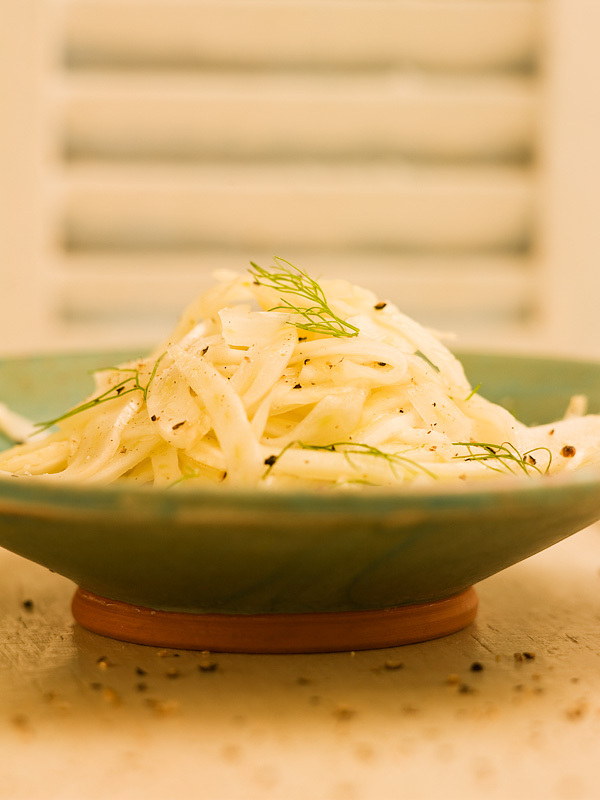 This salad really shows off why fennel is one of my favourite vegetables. It’s loaded with crisp sweetness and subtle licorice flavours. Try it. Its simplicity will blow you away! It’ll soon be one of your favourites too. Remove the stalks from the top of the fennel bulb. Cut the head in half through the core. Carefully trim out the woody core and then slice the remaining bulb as thinly as possible. Alternatively, shred it through the large holes of a box grater. Whisk the lemon zest and juice, honey, olive oil and salt and pepper together in a nice salad bowl. 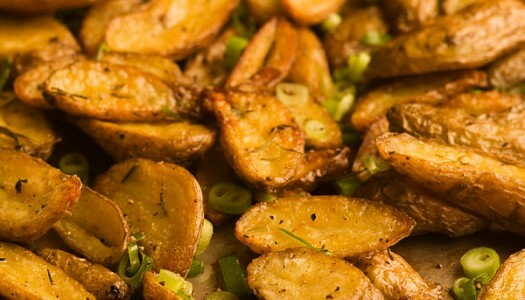 Toss with the fennel and then grab some forks! Specialty kitchen stores sell a fancy French slicing tool known as a mandolin which the pros use to slice fennel, onions and potatoes paper thin. It’s nice to have one, but if you don’tno worriesthe salad still tastes awesome. For lots of fresh herb flavour, toss a handful of cool mint leaves, sharply sliced chives or aromatic basil leaves into the salad. You can also toss in the feathery fronds from the top of the fennel. 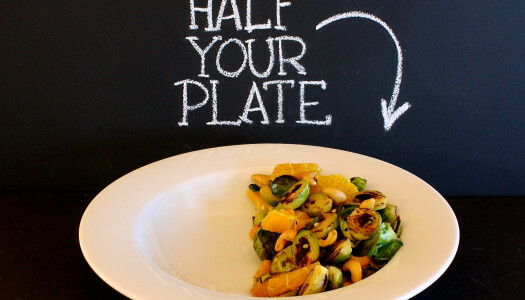 This salad may be made well in advance and tossed again at the last second. Its texture will soften a bit but it will still be bright and vibrant.